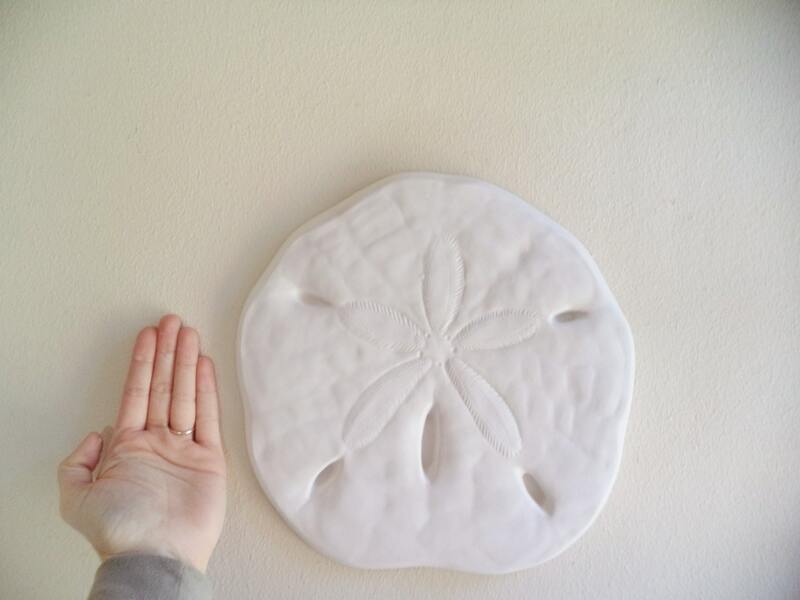 This sand dollar measures 11" across ad 11" tall! 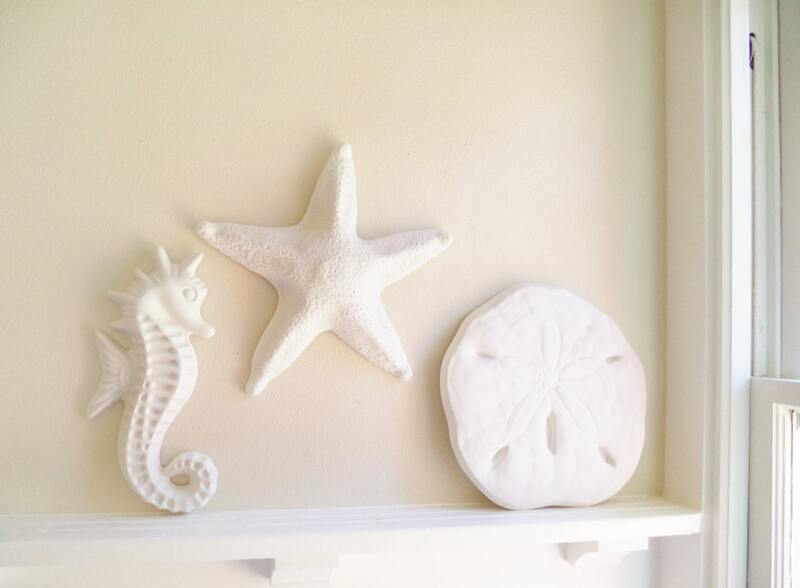 Beautiful, simple modern coastal décor, perfect for any room of your house. I make these by hand, from scratch and I am happy to make them in any color you like. Send me a request if you do not see the color you want listed in the color options. 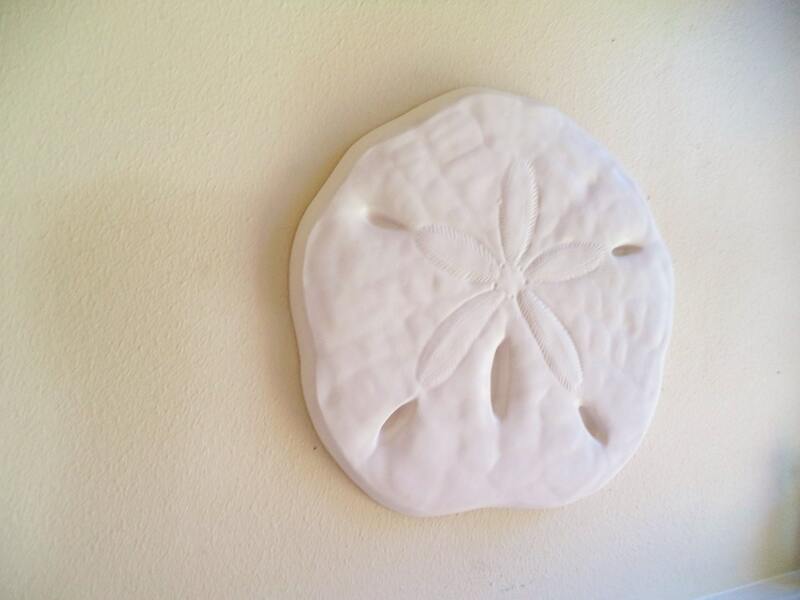 Your sand dollar will come outfitted will a wall hook. Feel free to send me any questions!! Well done. Thank you. It's exactly what i was looking for. Great quality and is perfect for what I was looking for. Beautiful. Perfect decor for my bathroom. I just received my sand dollar today and all I can say is it's awesome. The product is beautiful and the packaging and shipping could not have been better!